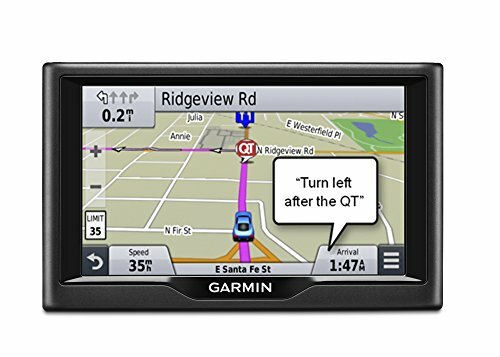 Best Car GPS: Is a Vehicle Navigation System Better Than My Phone’s GPS? Best Vehicle Navigation Systems: Which Car GPS Should You Buy? Whether its Google Maps, Apple Maps, Waze, or something else, smartphone GPS services are everywhere. But all of these mobile navigation tools have one thing in common: they’re on your smartphone. With the National Highway Traffic Safety Administration (NHTSA) reporting approximately nine fatalities and over 1,000 injuries per day due to distracted driving,1 using your phone as your go-to navigation tool might not be the best idea. A standalone vehicle navigation system does more than just guide your way. It can help you navigate and avoid dangerous driving situations, including distracted driving.With this in mind, I’ve researched and ranked the best car GPS systems available in 2018. What makes for a good vehicle navigation system? A bigger screen will make it easier for you to follow directions, spot points of interest, and even reroute your journey at a glance. Most car GPS displays are between five and six inches in screen size. Usually, the bigger the display, the better image resolution you’ll get. But if you get a larger display, make sure you mount it where it won’t obstruct your view. The last thing you want is a six-inch blindspot in the middle of your windshield. With construction, accidents, and even city planning, the route you take every day can get interrupted without warning, so you’ll want to make sure you have the most up-to-date information at all times. A good vehicle navigation system will automatically update you with new maps and alert you if construction zones pop up in your area. It can even give you live traffic information, so if there’s an accident or stoppage due to inclement weather, you can avoid the freeway on your commute home. For better accuracy and faster response times, you should look for a GPS system that can connect to multiple satellites. If your uplink to one satellite is slow or unavailable, you can easily switch connections so you don’t get stranded in otherwise avoidable traffic or get lost altogether. Many vehicle navigation systems will come preloaded with POIs like nearby gas stations, food joints, or recreational spots. For these POIs to populate, you’ll need updated maps and information that you can get through live updates with your satellite connection. The nuviCam LMTHD sets itself apart from the rest of the competition by doubling as a dash cam on top of its GPS navigation capabilities. It also sports a six-inch touchscreen display that makes it easy to decipher complicated routes and turns. Although the large display is a big selling point, it does present a problem when mounted on the windshield as a dash cam because it can obstruct your view. That being said, the nuviCam LMTHD is still my top pick for best vehicle navigation system because of its multifunctional appeal. 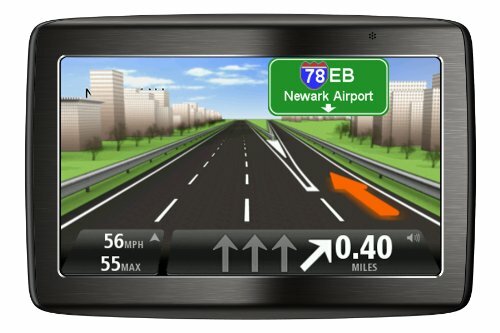 The nuvi 2589LMTHD navigation system from Garmin offers a clear and bright picture display on a five-inch screen. I like the voice command capabilities because I can change locations on the fly without having to take my hands off the wheel. The smaller screen does limit space for map display and POI icons, but it also doesn’t feel like it’s in your face when its mounted on the dashboard. Overall, the nuvi 2589LMTHD is the best standalone car GPS system on our list. 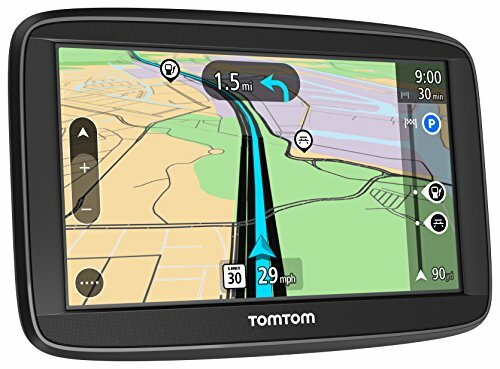 The TomTom VIA 1535TM comes with multiple languages for both the menu and display. It’s also been preloaded with maps of North America and comes with windshield and dashboard mounts. The five-inch touchscreen is a little slow to respond at times, but the voice command feature works with surprising accuracy. 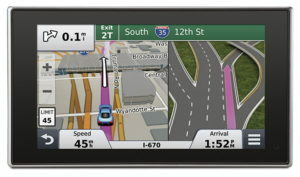 The TomTom VIA 1535TM also comes with free lifetime traffic and map updates. The TomTom VIA 1625TM feels a lot like like the TomTom VIA 1535TM, only with a bigger screen. 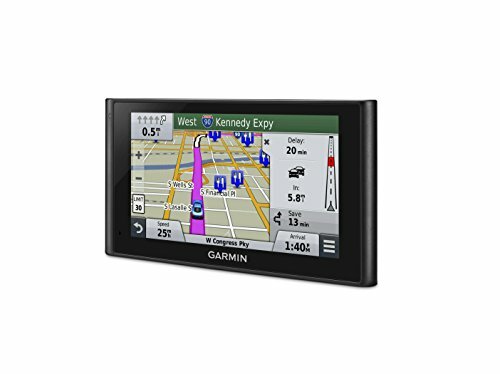 If larger displays are your thing, the 1625TM has a six-inch widescreen display and comes preloaded with all the same maps and language features as any TomTom GPS system. This particular model, however, does not support the HD traffic plug-in or Bluetooth, so you’ll have to connect it the old-fashioned way via USB. Sometimes a simple solution is the best solution. The nuvi 57LM from Garmin offers simple GPS navigation without a lot of extras. There’s no Bluetooth capability, no voice navigation, and no lifetime map updates, but it’s affordable and comes preloaded with maps of the continental United States—sorry, Hawaii. How does a car GPS keep me safe? A vehicle navigation system does more than just tell you to turn around because you missed your exit. It actually keeps you safe in a number of ways. 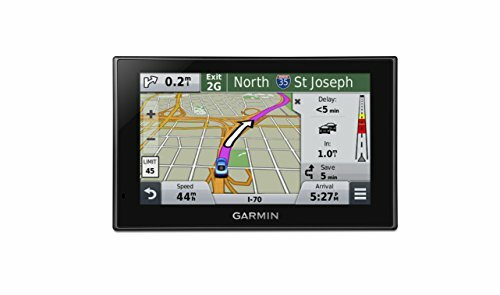 You GPS system connects to a satellite and relays back the latest traffic information. This clues you in on any slowing, congestion, or full-on gridlock that stand in your way. More information helps you make better decisions in the moment so you can avoid high-traffic areas and potential delays or accidents. Like the traffic feature, your GPS can alert you to hazardous road conditions caused by inclement weather. You’ll have a better idea of how long you can expect to be driving through rain or snow and plan accordingly or reroute if conditions look too rough. With voice commands and audible directions, you won’t have to take your hands off the wheel to interact with your vehicle’s navigation system—much safer than fiddling with your phone or looking away from the road to see how far you are from the next turn. A vehicle navigation system can can cut down on distracted driving and make your next road trip or daily commute easier and more enjoyable. Something with a lot of added features and functionality like the nuviCam LMTHD is great, and it’s my choice for the best car GPS, but you don’t have to spend a lot to get a quality vehicle navigation system. Think about what features are important to you and go from there. Whether you choose something with all the bells and whistles or stick to the basics, a vehicle navigation system is worth every penny, if you ask me.